Do you dread listening to your child read aloud? While listening to your child read a book can be a great experience, for many parent-child pairs, it can be the source of many fights. To help you support your emerging reader, I've created two videos to demonstrate the cues I give as I listen to children read aloud. (This post may contain affiliate links). 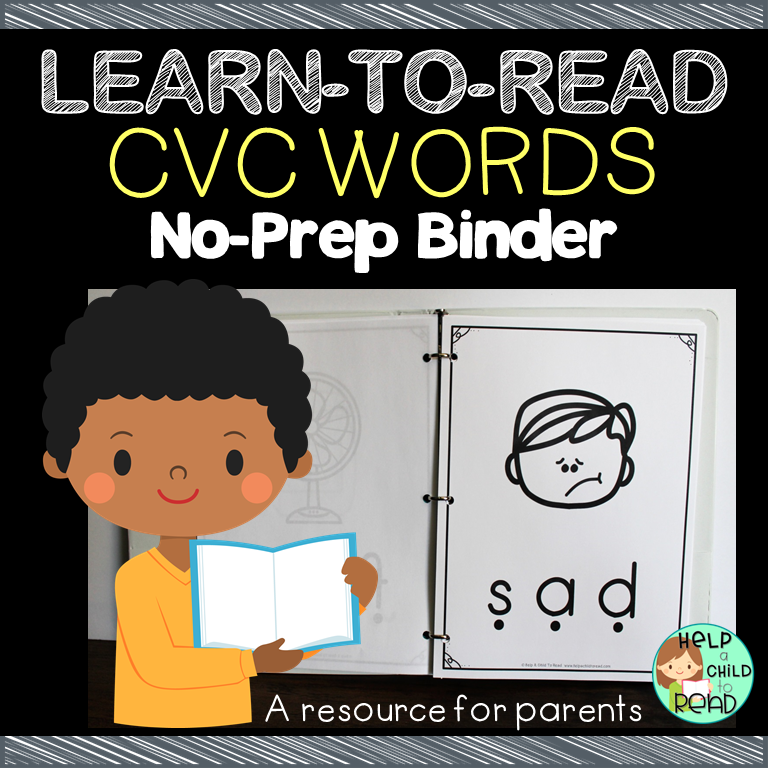 Before you watch the videos, make sure you are familiar with the terms instructional level, and sight words. 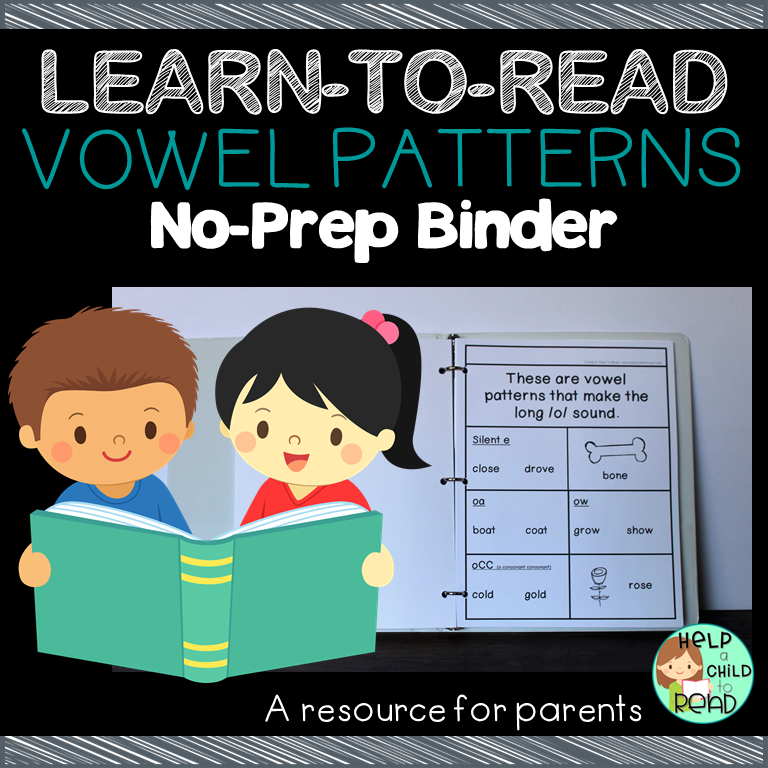 Refer to these posts to learn more: Learn About the Reading Sequence and Why do we Teach Sight Words? 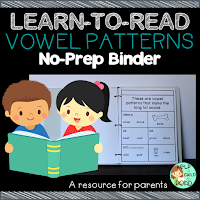 When your child is reading BOB Books , you should have to give very little cues, because your child should only encounter words she can sound out or sight words she already knows. These books are set up to give your child success. "That's a sounding out word." "Don't guess, sound it out." There is a bit more coaching involved when helping a child with an Easy Reader book. 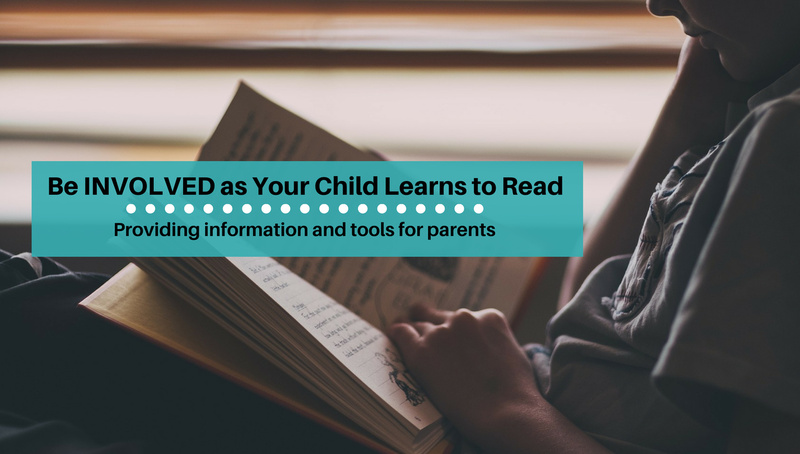 Start out knowing that your child will not be able to read every word in the book, and that's okay. "Let's sound it out together." "What do you think will happen?" "Let's keep reading to see what happens." So what does that word say (Used when a child says each sound in a word but forgets to blend it together). A note about just telling your child the word. Sometimes we might think, "I don't want to bail my child out, I want him to work for it." This is a fine philosophy, but pay attention to how many times throughout a book that your child is struggling with a word. 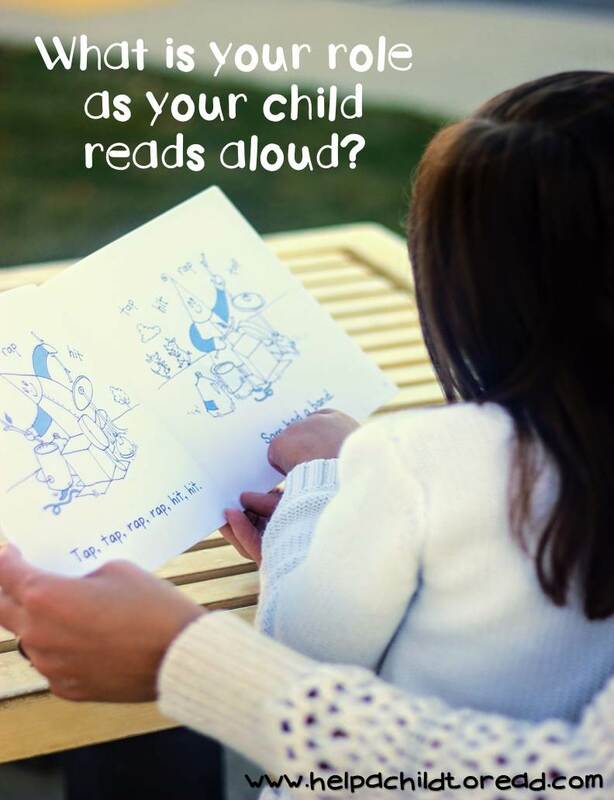 If a child becomes too frustrated, then the reading session becomes pointless. Remember, we are trying to develop readers who LOVE to read, not ones who dread it! Another way to curb frustration is to use the simple "You Read, I Read" strategy. You read the left pages, I'll read the right. You read a paragraph, I'll read a few pages. You read a chapter, I'll read a chapter. As you saw in the video, it's okay to stop and take a break when your child gets too frustrated. Put a bookmark in and go back to finish later. You are the best judge of what your child needs. 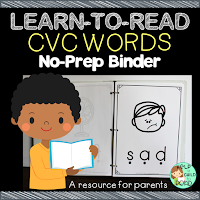 You may also enjoy this post about how to choose the right Easy Reader books for your child. 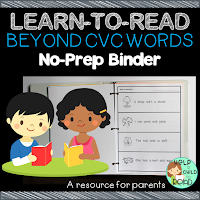 If your child is struggling with reading books, take a step back and focus on building word power. 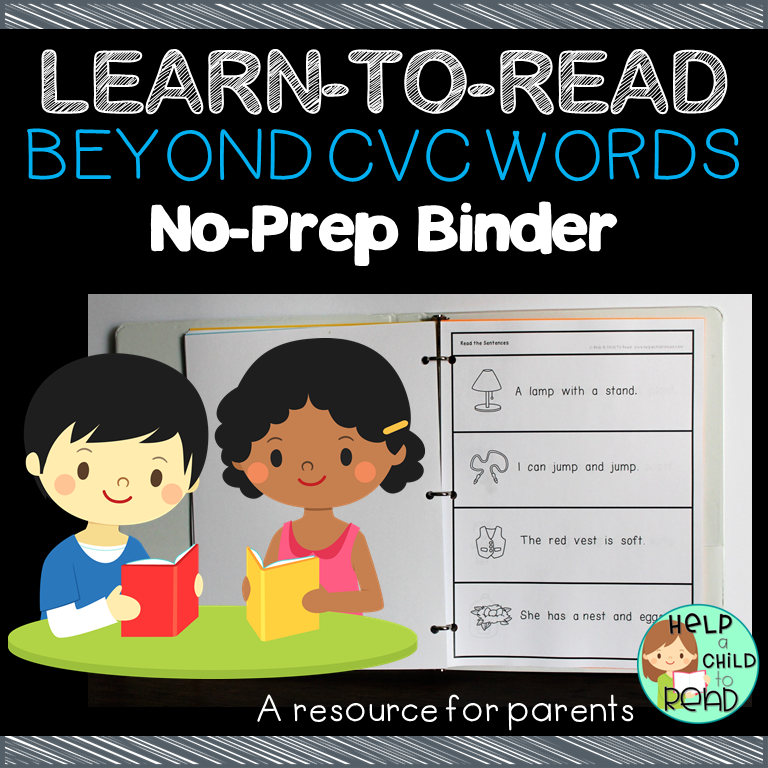 My No-Prep Reading Binders were created as a resource for parents to practice at home.